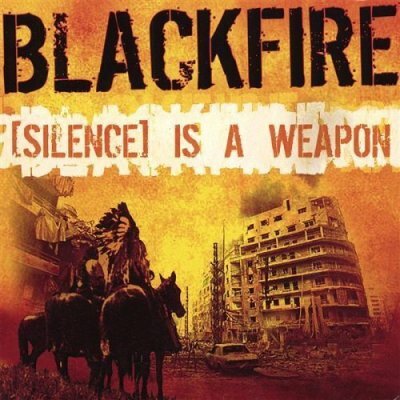 (Blackfire) Is This Justice ? "We don't want to hear the bombs drop. Can you turn down the TV? "Can you stop your screaming? Give me your other leg so you will not stand again..". Did you think it would just go away? Words cut out of books in history. "We don't want to hear the machines stop. Radiation impacts will be felt long after today. Cut by pieces of broken homes? Did you think it we would just go away? Did you think it we would just go away? !